Clickbank; one word many Nigerians love, but also detest. As Nigerians, the incessant lay off and economic issues we face on regular basis, has successfully created the job insecurity in almost every one of us. Now I am not stereotyping, but this is applicable elsewhere because, there is no country which doesn’t experience economic turmoil and constant job insecurity. But Nigeria stands out as the “giant of Africa”. Therefore, giving it a name above many names. But the question is, are we really the giant of Africa? Facing a lot of economic crisis and having to deal with other vices that lead to further economic problems, really questions the title we have been given. Checkout my checklist of niches I promote on clickbank that makes me close to $3000 to $4000 on a monthly basis. On that note, the common Nigerian man looks towards the internet for an alternative or major income source. 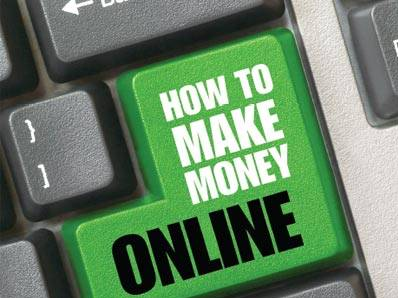 Looking at the various legal methods of earning online, there are just two ways to earn from the internet. First is creation of your product(s). A great idea for sure, but I’ll let you know something on this. you will get confused on what to sell. ​you may not have any idea on how to create your product even if you have decided on what to sell. ​the logistics of setting up the sales system, could be very tedious and can make you quit even before you start. ​it is freaking time consuming, less liberty and time to do other things. ​last but not least, even if you decide to hire someone to create the product for you, it might not be according to your taste or what you have in mind. Doing this is quite simple …. All you need do is, you simply find a product, reach out to its producer, then help him spread the word of his product, they buy from you and the owner pays you an agreed percentage for promoting his product. (Affiliate marketing). have time for other activities, even if you have an 8-5 job. don’t create your own products because, the products are already available. do not need to sweat so much about creating a system to aid in the sales of the product(s). are answerable to no one but yourself because, you can sell to anyone at anytime. On that note, there are many affiliate marketing platforms available on the internet, from Commission Junction, Rakuten, Jvzoo to Clickbank. Let’s focus on Clickbank because, that’s the aim of this post. Clickbank has been in existence since the 90s, providing income stream(s) for affiliate marketers and product owners. To further elaborate and make you understand the advantages of having Clickbank account in Nigeria. I’ll be giving you reasons why you should consider, join and stick to Clickbank account in Nigeria. 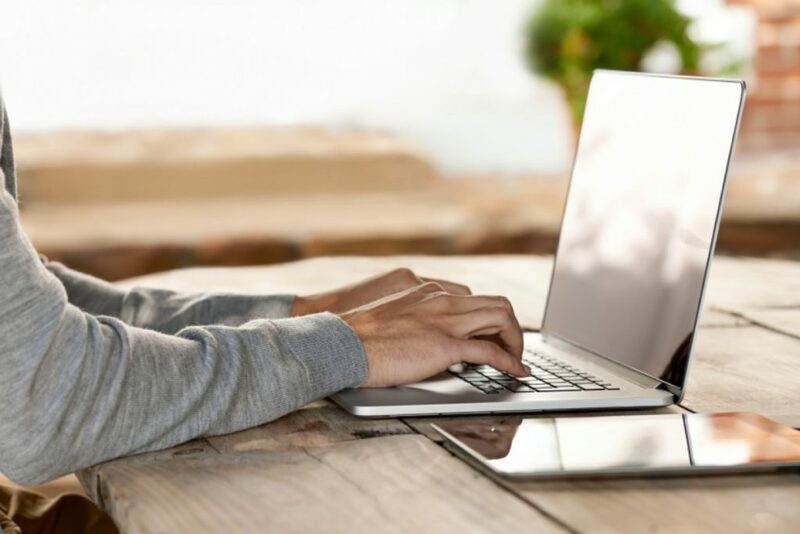 Wide Range Of Products To Choose From: with over 12,000 different products ranging from ebooks, to audio files, videos and physical products in different niches to choose from, you cannot go wrong if you create an affiliate account with them. Unlike Jvzoo, that is saturated with make money online products, clickbank has a variety of niches to choose from. Assured Payments: Clickbank handles the payments made to affiliates. Unlike some small companies that might get rich off the sweat and toil of affiliates, Clickbank ensures your commissions are always paid on time. If there is an issue of a product owner not releasing your commissions to you, raise a dispute to Clickbank, the product’s owner account goes under a hammer and you are sure to get your commissions in no time. Reliable Side Income: there are many case scenarios where, side income can be stressful and in most cases, might not even produce any income. With Clickbank affiliate marketing, you just don’t work when you want, how you and where you want, it proves itself to be a reliable source of income, be it side income or main income stream. Clickbank affiliate marketing platform, actually is one of my two major sources of income and ever since I started earning from them, I have never been disappointed. Made A Name For Itself: Would you rather trust a virgin affiliate marketing company that could tell you stories about your commissions either through delayed payments, incomplete payments or no payments at all? Or would you trust a name that exists, that is solid and has been in the game? Having being in existence since 98, Clickbank has carved a name for itself as being credible and efficient. Plus, the verified products sold via their platform, are always topnotch. Because so many people have been using ClickBank for many years, the ClickBank brand has already become a brand that people can trust. The buyers know that when they pay for products using their credit card, their information is safe. So, if you are using ClickBank’s payment system or even if you just promote their products as an affiliate, a huge number of people will not be worried about the safety of giving their personal information on the internet. This increases the rate of people buying your products. Real Time Tracking Report: ClickBank also provides real-time tracking report, which means you make a sale, you login to your ClickBank account and you can see immediately the record of your sale. With this, you wouldn’t have any issue of making 90 sales in a month and you get paid for just 80 or there about. There you have it, the 5 convincing reasons why many internet marketers are using ClickBank to generate their income on the internet. Don’t be surprised if you came across websites that their owners claim to have made thousands of dollars using ClickBank. Hey, I know you can’t own a clickbank account in Nigeria, not to talk of earning. Open a clickbank account in Nigeria and any other blacklisted country of the world. Show you 3 untapped and hidden strategies to source for the best products to promote on clickbank, imagine promoting products that are well known problems of people. Again just imagine you receiving commissions for a product you have stopped promoting, isn’t that crazy? I’ll show you my two killer methods of promoting your affiliate products to an already existing market that will be willing to pay for your products. I am not talking facebook ads, solo ads or Google ads, nope. I’ll be giving you up to $3690 worth of tools to fast track your clickbank business. Access to FREE top notch unbeatable and regular tools update from me. Even if you live under a rock, I’ll show you how to cash out your money. Click this link to gain access and see how Nigerian and other clickbank country blacklisted students are on their way to self-sustenance. Previous story How I Made My First $1000 On Clickbank In Nigeria Part 1.